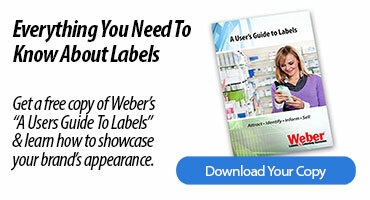 Showcase your brand by using one of our custom label materials. 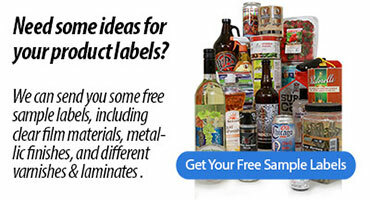 Custom prime product labels, stock blank labels, durable labels, RFID labels, variable imprint labels and more. 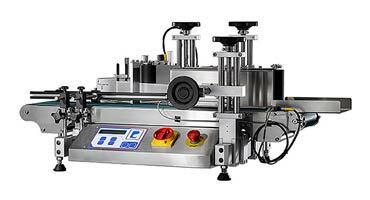 Label applicators, label printer-applicators, high-speed variable-height print-apply systems. 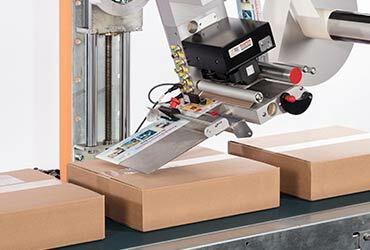 BestCode continuous ink jet coders are reliable, easy-to-use and maintain, yet are economically priced. 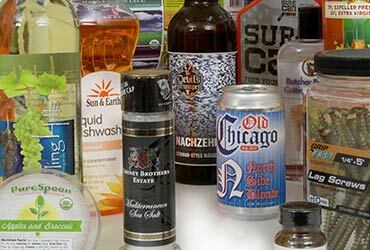 Read about how Jimmy's Dressings & Dips updated their GS1 labeling process to help their SQF certification and smooth production. 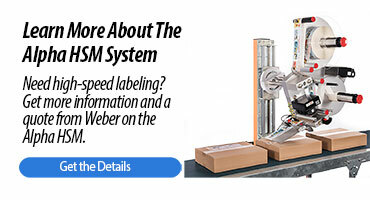 Discover the economical table-top wrap-around label applicator that's perfect for small breweries and wineries. 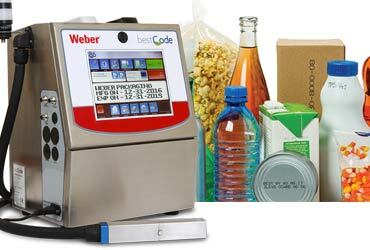 Stop by Booth 5227 at McCormick Place in Chicago to see the latest in Supply Chain labeling & coding systems on April 8-11. Free registration here.